How Do Weather Radars Work? How Do Mountains Affect Weather? Rain clouds are formed by the condensation of warm, moist air as it rises in the atmosphere. In regions with mountainous terrain, the shape of the earth’s surface can enhance this process and accelerate the formation of rain clouds. As air flows over mountains it is forced higher into the atmosphere. Air is blown towards the bottom of a large hill or mountain and has to to move up and over the obstacle. The air temperature drops as it rises because there is less pressure in the atmosphere at higher altitues, and the air is able to expand. The decrease in temperature causes water vapour within the air to condense and, under the right conditions, can create precipitation. The process of air condensing over mountains is known as orographic enhancement, and is the reason we often see more rain in regions with mountains, like Cumbria. 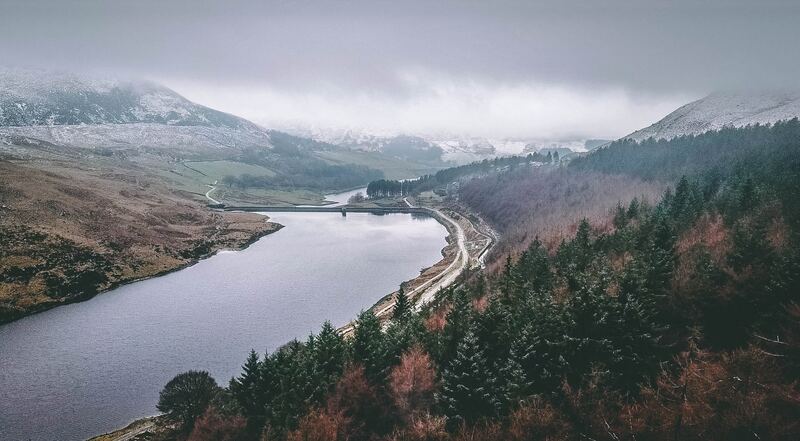 The data collected by RAIN-E will help researchers to understand more about these issues in Cumbria, and to find out more about using the X-band radar in this complicated environment.